Tobias Menzies has a lot on his plate these days. Following his role on the hit series Outlander, the actor is starring on AMC’s brand-new show called The Terror. While Menzies is busy working on his new series, fans would like nothing more than to see him return to Outlander and Game of Thrones. Will Menzies make any surprise cameos next year? According to Winter Is Coming, the last time Menzies played Edmure Tully on Game of Thrones was back in Season 6. At the time, Jaime Lannister used him to capture Riverrun after a prolonged siege had failed to win the castle. We don’t know what happened to Edmure after that, though he presumably returned to Walder Frey as a prisoner. With Arya killing off Walder Frey and his entire family last season, fans were left wondering if Edmure might reappear in Season 8. Filming for the final season of Game of Throne is currently underway. If HBO hasn’t told Menzies about his character’s fate at this point, then there’s a good chance we’ll never know what happened to Edmure. Fortunately for Menzies, his new series The Terror should keep him plenty busy in the months to come. But what about a possible return to Outlander in Season 4? Menzies played two important roles during the first three seasons of Outlander: Frank and Black Jack Randall. 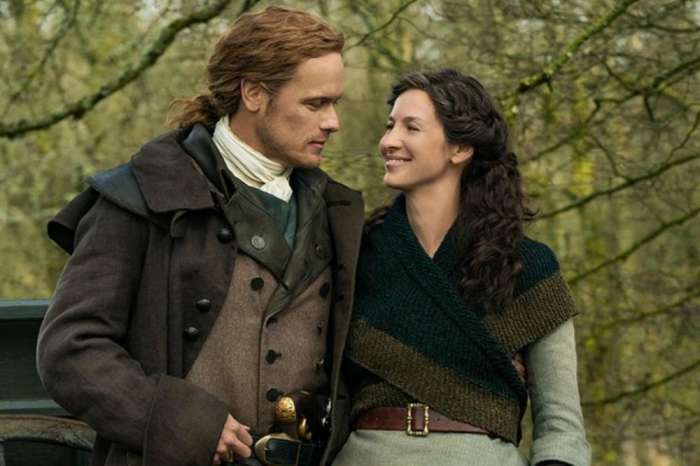 Both characters have reached the end of their stories, but Menzies is hopeful that he’ll get to reprise one of the roles – perhaps in a flashback – in seasons to come. In fact, he recently opened up about the possibility of returning to Outlander and assured fans that he would love to reprise his roles in future seasons. This could come in the form of a flashback or dream, though producers could also use time travel to bring Menzies back. That said, having Menzies reprise his role would be a huge departure from the books, something that Outlander has not done in the first three seasons. Even if we never see Menzies on Game of Thrones or Outlander ever again, at least we’ll get to see plenty of him on The Terror, which just kicked off Season 1 this week. The series centers on a Royal Naval expedition tasked with exploring the Northwest Passage. Things are pretty normal until the crew discovers that a monster is stalking their every move. For his part, Menzies plays a naval officer named James Fitzjames. Fans can watch Tobias Menzies return to action when new episodes of The Terror air Monday nights on AMC. 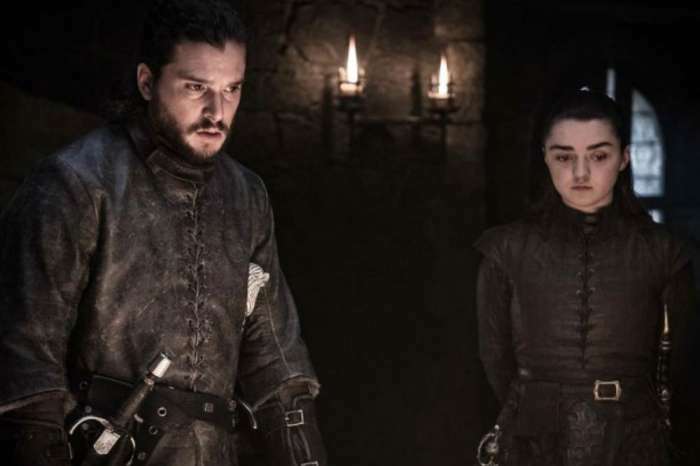 The final season of Game of Thrones, meanwhile, is not expected to premiere until 2019. Justin Bieber And Selena Gomez Have Not Texted Or Talked Once Since Taking A Break From Their Relationship!